Simple Relay Control with ESP32, Smartphone, and Netconn (Explained) | #IoT #IoTuesday « Adafruit Industries – Makers, hackers, artists, designers and engineers! 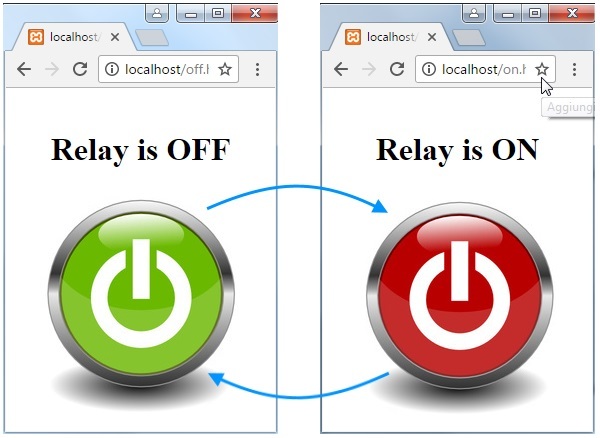 Installment #14 from lucadentella’s ESP32 tutorial repository on GitHub shows how to control a relay from a web page interacted with via a smartphone touchscreen. Luca does a brilliant job on his blog of explaining netconn and the breakdown of how the webserver operates on the ESP32.